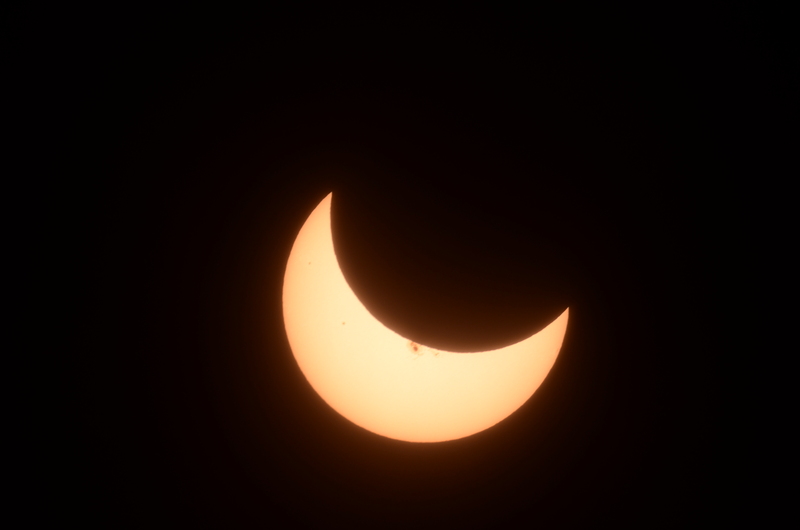 There will be a partial solar eclipse visible in Western Canada on 23 October, covering approximately 66% of the sun. Be sure to use filters to view the sun to protect your eyes! Mylar or black polymer eclipse glasses or a #14 arc welders filter is good for viewing without a telescope or binoculars. 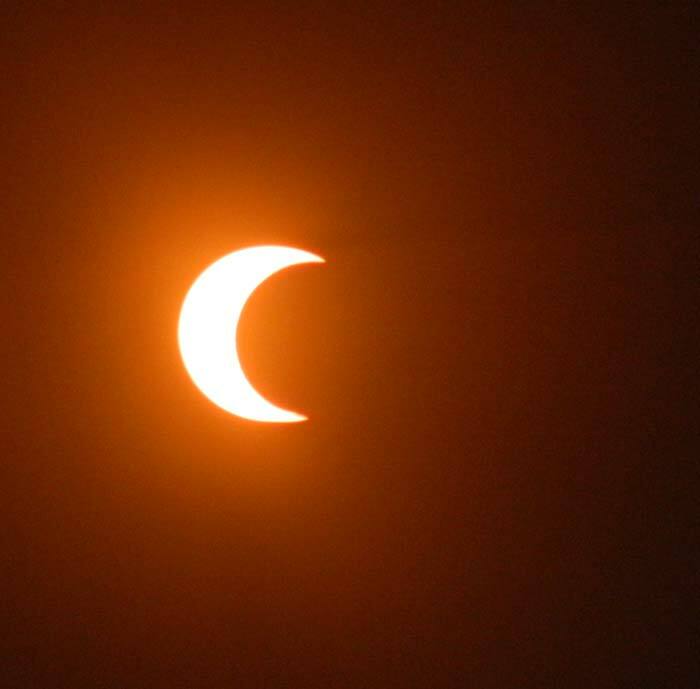 If using binoculars or a telescope be sure to use special solar filters. The telescope depicted in the picture is a hydrogen alpha scope specially designed for safe viewing of the sun. 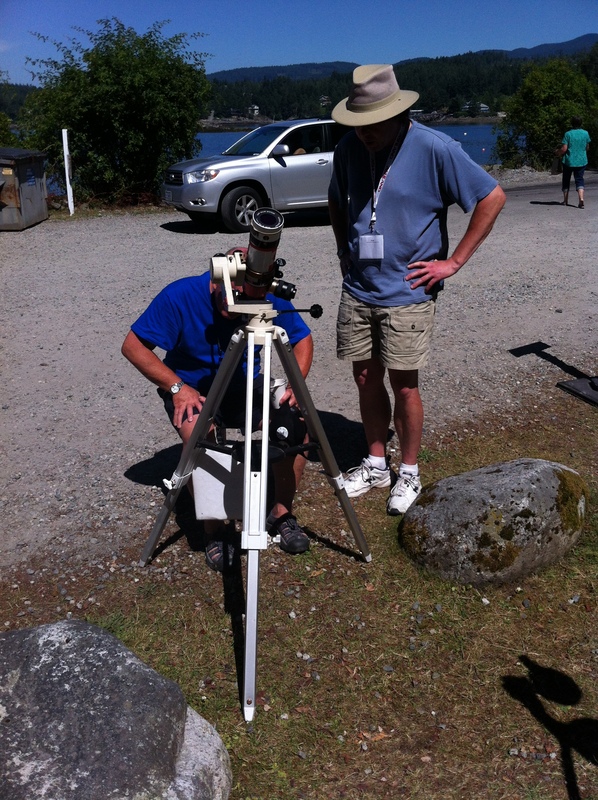 Weather permitting, we will be setting up our solar scopes in two locations on the Sunshine Coast for the public to view this event: Davis Bay seawall at 12:30 PM and 2:30 PM at Chatelech Secondary School in Sechelt. Hope to see you there!